Also known as Black Mountain [OSI]. The more common name, Clermont Carn, appeared on the old ½ map. This name records the association with Lord Clermont of Ravensdale, whose residence was Ravensdale Park in the early 19th century. 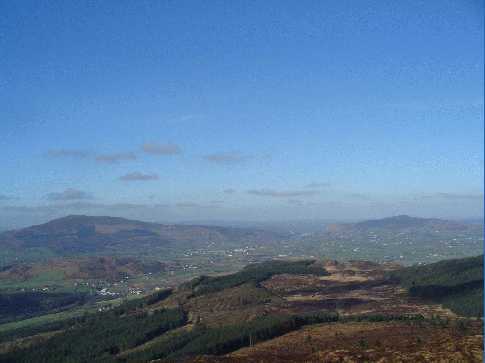 Clermont Carn is the 528th highest place in Ireland.